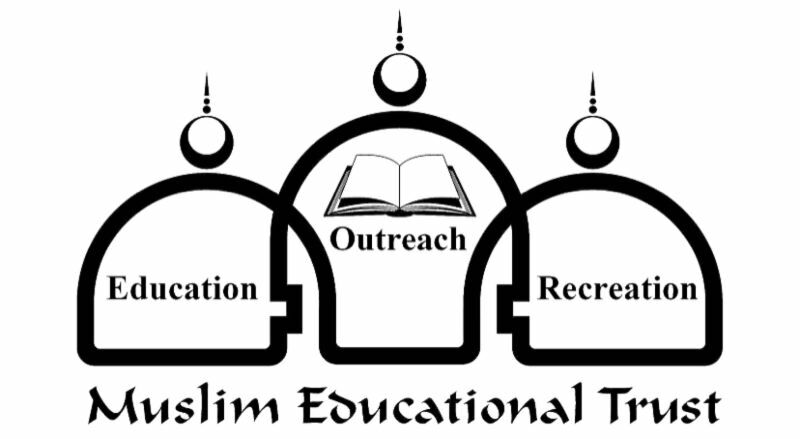 The Oregon Department of Justice and the Muslim Educational Trust hosted a “Zero Tolerance! 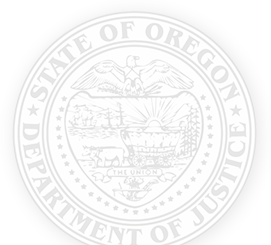 Oregonians Standing Together Against Hate” symposium on July 24, 2017 in Tigard, Oregon. The event included a keynote address from Professor Emeritus Jack Levin of Northeastern University and a panel of speakers. The evening was designed to bring the community together to discuss how communities can prevent and stop hate crimes.